On the 20th November 1989 the world made a set of promises for every child on earth. 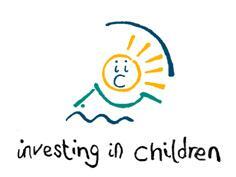 The United Nations Convention on the Rights of the Child is an international statement of all of those promises. 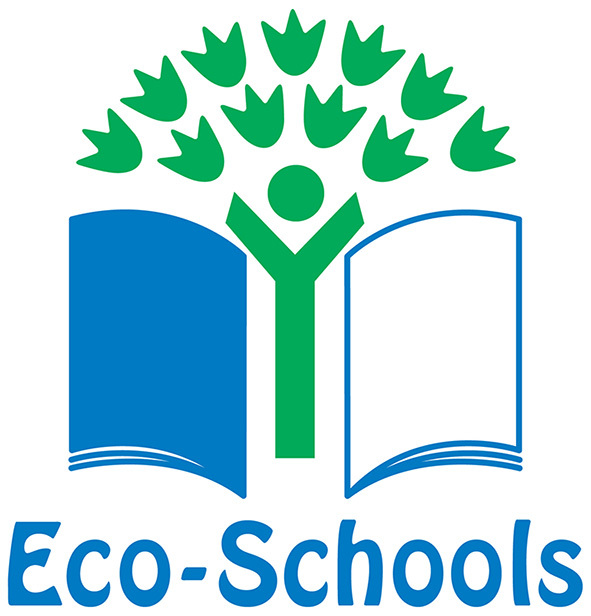 Being a Rights Respecting school has become part of our everyday school life. As pupils and staff we now know our rights and we work together to make sure that every child in our school has those rights. This means we all have a responsibility to play and we try and work as a team to support each other. 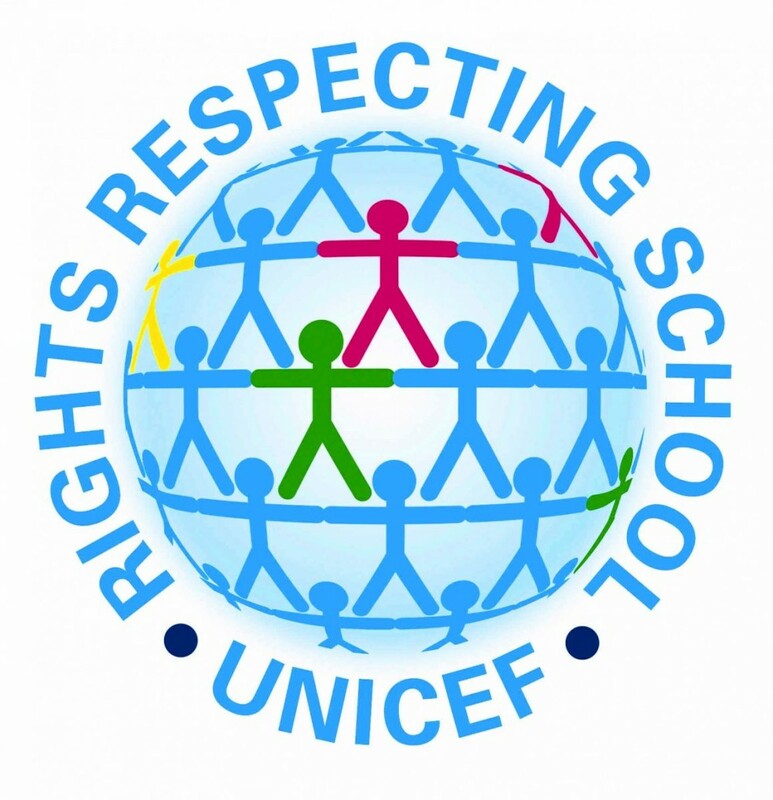 Rights Respecting School – What are the rights?